Thanksgiving Day! Where we sit around a table with our loved ones and eat a delicious meal, think of what we are thankful for, and reflect on the gathering of the Pilgrims and Indians. The first Thanksgiving was celebrated because of the hardships and hunger that the pilgrims had to face. Few of us know what it is like to face hunger because we have so many options! There are restaurants and grocery stores on every corner, and not only that, now you can choose to buy food that is organic or grass fed! After traveling abroad to Romania this summer, my outlook on life has changed quite a bit. 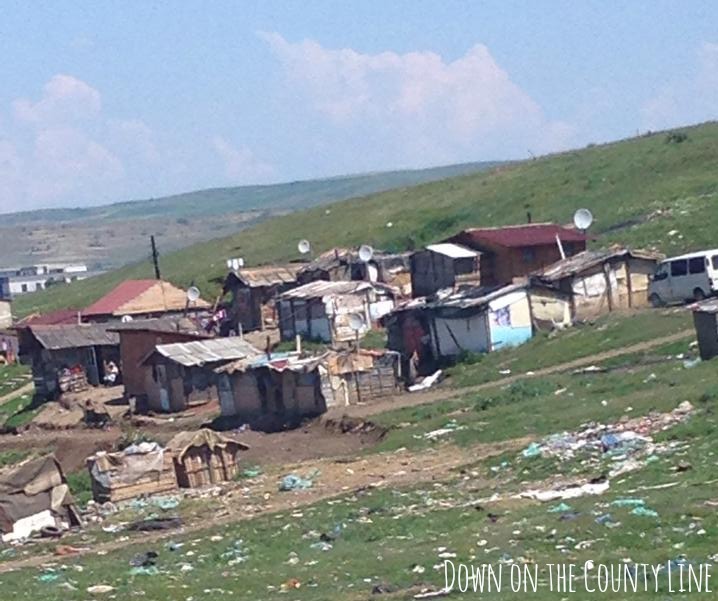 Romania is a developing country and in the rural areas there is so much poverty. They do not have choices on what they want to eat each day. They eat what they have available and depend a lot on their livestock and that is just if they are lucky to have that luxury. Many forget that in the United States we have the security of knowing we have enough food each day and we don’t have to worry where we are going to come up with food for the next meal. Especially with the technologies we use in modern farming. Farmers are able to produce a huge supply of foods that keep the stores stocked with more than enough food and restaurant’s menus loaded with a variety of options. American farmers all have a common goal and that is producing enough nutritious food for the worlds growing population. Some may have different process of doing it but at the end of the day they all want to do it right. This Thanksgiving I am so thankful for the different options of food and the safety of our food we get to eat and enjoy each and everyday. I believe as a society we do not fully appreciate not having to worry about where our next meal is going to come from because of the new technologies we have in modern farming and the hardworking farmers behind it. So this Thanksgiving when you sit down to enjoy a delicious meal, think about the hardships that others have to face each day and be thankful for the food your blessed with. 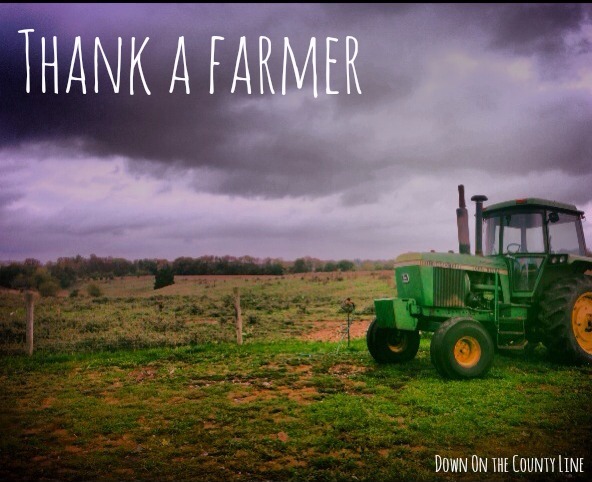 Give thanks to the farmers who produced and harvested it. Be thankful for the new technologies that give us plenty of food each day and be grateful for the commitment farmers have to feed America.